These are open enrollment classes. Space is available. Rifle Skills (RS) is a 1 day preliminary class prior to Combat Team Tactics (CTT). Including it with CTT gives you a 4 day RS/CTT class. This is the equivalent of conducting the Combat Rifle Skills and Combat Team Tactics classes. This is a live fire class. 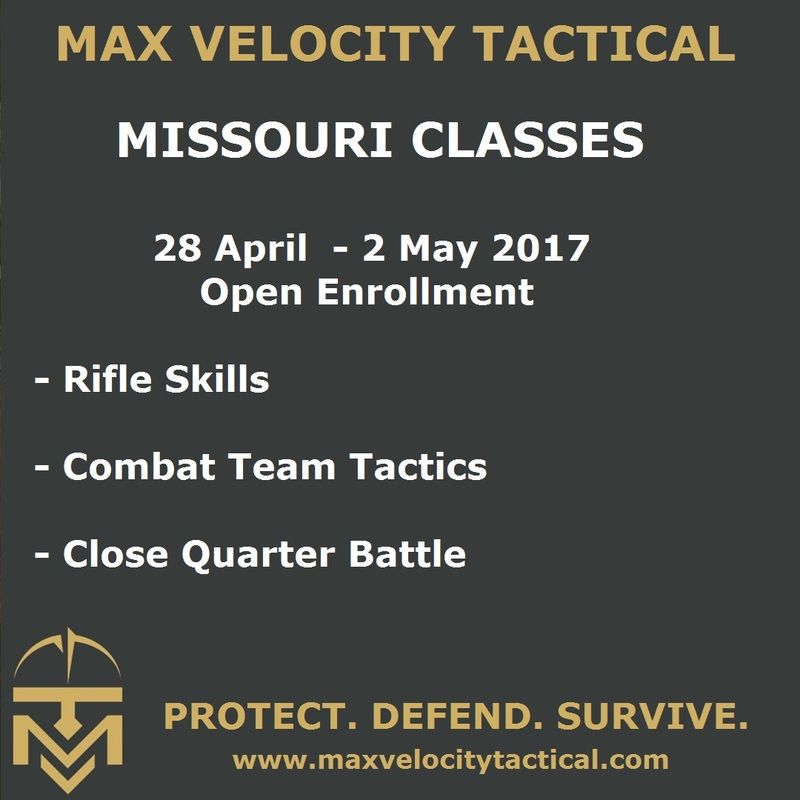 This class is the 3 Day Combat Team Tactics class. This can be combined with Rifle Skills (RS) making an excellent 4 day 4 day RS/CTT progression course. This is a live fire class. This class utilizes UTM Man Marker Rounds for force on target and force on force training. There is no live ammunition requirement for this class. There is no training prerequisite for this class. CQB Training. Structure entry and clearance. Force on Target / Force on Force / Scenario training. This is excellent as a Home Defense Class. There is a $200 charge for UTM ammunition. You will not expend your own live ammunition. A $200 deposit secures your place on a class (or $150 for RS only). Email ahead to check class availability, and ensure you put the details of the class down on the order form when you book. Information packets will be sent out with specific class location / details.